The Nonfiction Authors Association features a weekly teleseminar series (see our upcoming events here) with guest subject matter experts, and we also host an annual Nonfiction Writers Conference, which is conducted entirely online each May. If you are interested in contributing to one of our programs, and you have something valuable to share that directly pertains to nonfiction authors, please complete our form below and we’ll get back to you if we are able to cover your topic. Please note that we do not cover personal stories, book announcements, general motivational topics or anything that isn’t specifically helpful to our member community. Our mission is always to provide educational topics that assist our members in writing, publishing, and promoting nonfiction books. We also enjoy topics about the business side of publishing, revenue streams, and out-of-the-box ideas we haven’t seen elsewhere or covered previously. 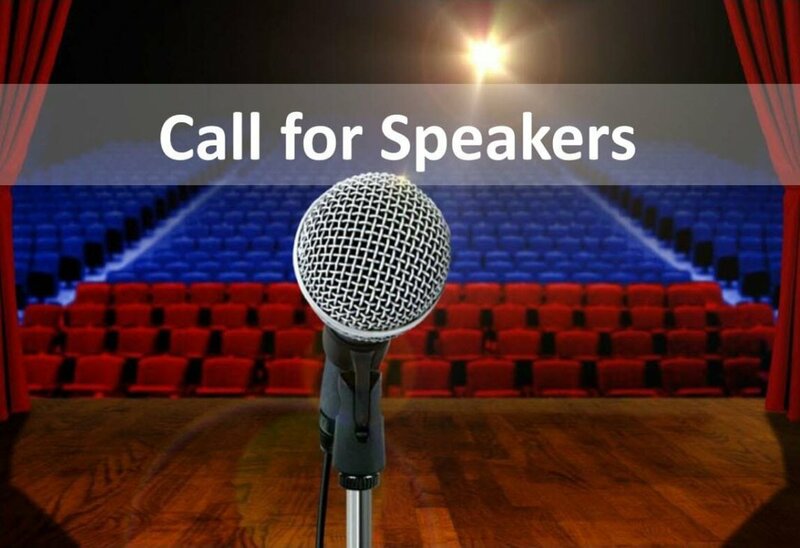 Submit your speaking topics here.